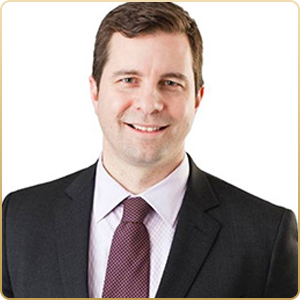 Daniel’s 18 years of experience in the capital markets industry includes positions in sales and investment management in Toronto and New York City. During his 7 years at CIBC World Markets he developed expertise in helping advisors use structured products and foreign exchange solutions. He managed global currency exposure at Bloomberg LP, and previously held a role as an investment advisor at RBC Dominion Securities, where he advised clients on security selection and portfolio management. Daniel’s consultative approach to working with investors is well suited to increasing the awareness of BMO ETFs among retail and institutional clients. Daniel is a CFA Charterholder and holds a B.A. in Economics and Political Science from McGill University.